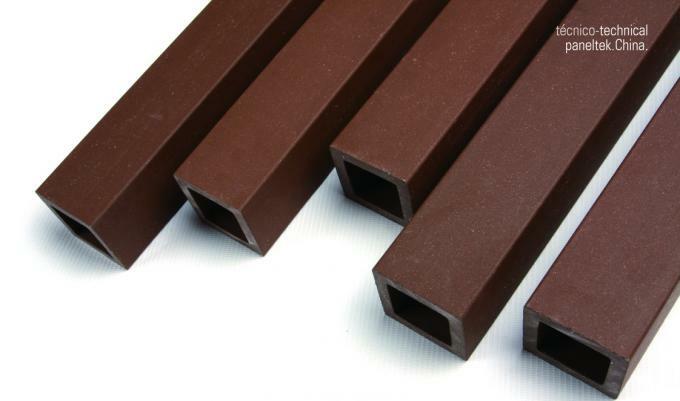 Paneltek is a leading manufacturer of Terracotta products in China. 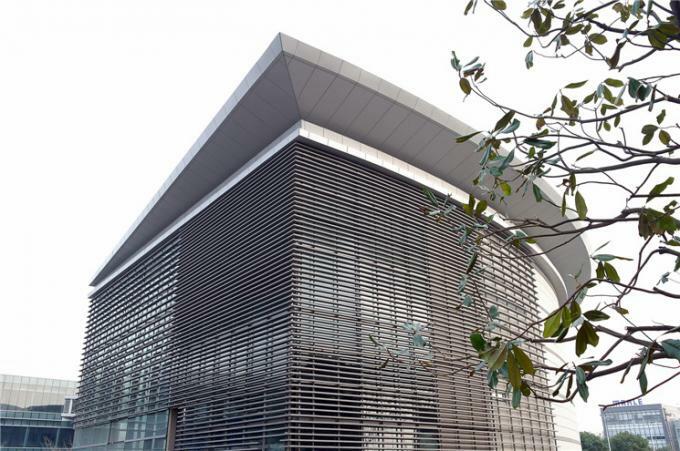 The ceramic ventilated facade is an exterior cladding system for buildings, the ideal combination between the maximum level of aesthetic appeal and the best thermal features. 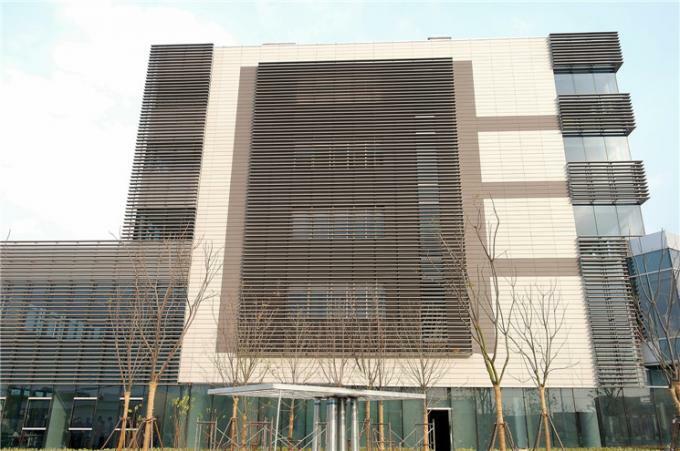 Terracotta Baguette (Terracotta Louvers) can be applied in many different ways. 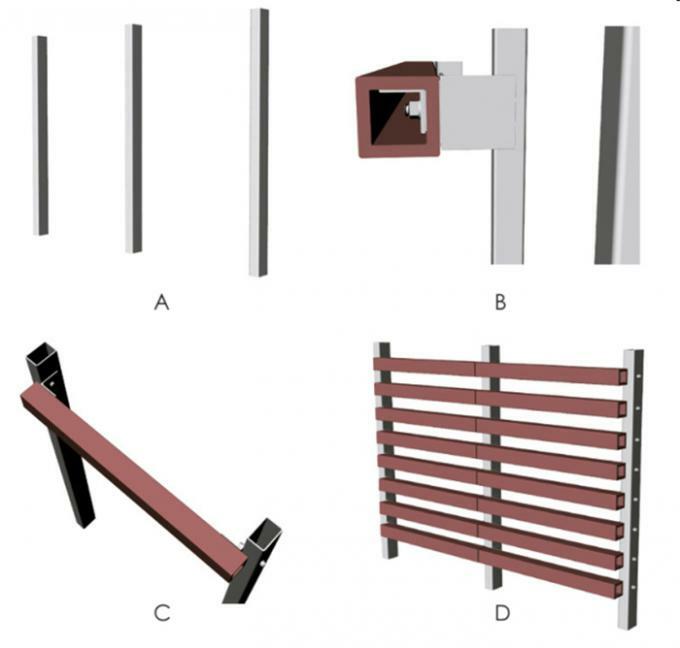 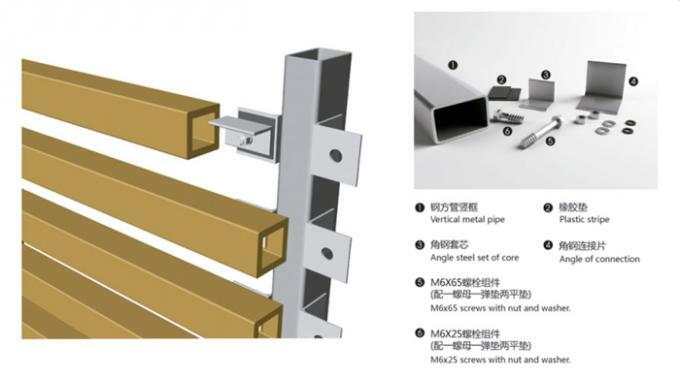 They can be used as the building facade alone, and also be used combining with Glass facade, Aluminium facade, Stone facade and Terracotta Panels facade etc..
Square Type, Rectangle Type, Circular Type, Shuttle Type, Tailor-made Type etc.